Need to send something within New Zealand? If you don’t know where to start, or are unhappy with your current provider then you’ve come to the right place! 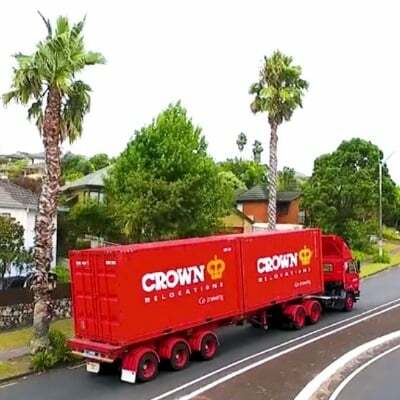 Crown Workspace is a professional transportation and logistics service specialising in the transport and warehousing of freight from the far north to the deep south. If you need to dispose of surplus furniture or IT equipment in an environmentally friendly manner, we can assist with that as well. While we are primarily a road transport operation we also use the rail network and in some instances coastal shipping, if your needs are less time sensitive. It’s all about meeting the timing and budgetary needs of our customers. In all instances our national freight services are supported by a dedicated branch network where our local teams on the ground have the equipment and expertise to pack, uplift, unload, store and deliver to our customers requirements. When you are looking for speed our fully containerised Linehaul Express service is one of the fastest in the industry. We can move our customised containers to or from most locations within either in the North or South Island within 1 – 2 days at the latest. 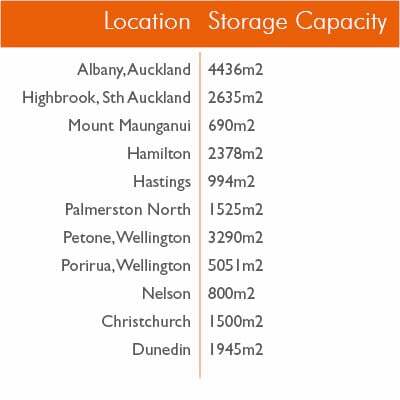 For the inter-island service you are looking at a 2- 4 day container turn around for all locations between Auckland and Dunedin. If you need less than a container load we can provide competitive ‘shared container’ rates, these generally take a little longer. Just tell us your needs, and we’ll ensure that your shipment makes it to its destination quickly and safely. This is our newest service. The North Island Express operates weekly within Auckland and Wellington and all parts in between. With a capacity of 115m3 per journey this service can accommodate everything from a small shipment of cartons or computer equipment right through to major project freight for significant events such as a complete office furniture installation. Our extensive network of 11 managed office and storage facilities also includes Fusion Workplace Services, a fully Crown owned business specialising in furniture sales, workspace design, furniture installations, commercial storage and office relocations. There is a combined warehouse capacity of over 25,000m2. Most of our facilities are licensed by NZ Customs and the Ministry for Primary Industries (MPI) and all meet strict guidelines for security and access.